Barker Dry Cleaning exists to help you preserve your wardrobe and keep you looking great without the need to keep renewing your wardrobe. With 3 generations of experience and expertise, as well as using state of the art technology, our Dry Cleaning service across the counties of southern England ensures your garments are always cleaned to an unrivalled standard. Drop off to one of our stores, or arrange a door to door collection and delivery arranged to your convenience. We have a century of experience and it is our pleasure to delight you with outstanding results. Since 1861 we have been providing a luxurious dry cleaning service to private individuals. Take a look at where our stores are, and if you are short of time – just call us and we can arrange a collection. We collect to your convenience in person or at a pre-arranged spot like your porch or garage. We dry clean your items using the latest in dry cleaning technology. 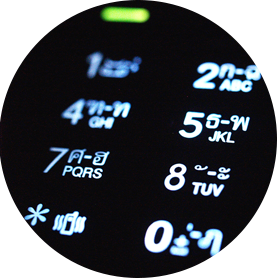 You will be notified when your dry cleaning is ready for pick up – or we can simply drop off at your convenience. You’ll be amazed at just how much dirt, pollen, and other contaminants are contained in an ordinary pair of curtains. 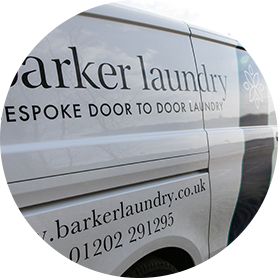 That’s why barker provides our customers with a bespoke curtain cleaning service as well as provide high quality professional machinery needed to provide a deep clean for your curtains. We will dry clean your curtains according to their specific care label instructions and hand finish them, giving you the best results possible. If you need to have your curtains repaired or altered, our experienced tailors can carry out any work required. It is estimated that over three quarters of a carpet’s dirt comes from outside. The rest is caused by spillages, pets, house-dust and house-dust mites. Frequent vacuuming helps considerably but nothing beats the deep clean of a Rug Doctor Carpet Cleaner. We may not be able to clean your carpets personally – but we will supply you the Rug Doctor which is simple to use, with fantastic results. *The Rug Doctor Carpet Cleaner is available for daily hire from all Barker Group branches. We can also supply the Rug Doctor cleaning products including the Rug Doctor Emergency Repair Kit which provides all the solvents and tools to deal with particularly stubborn stains and spillages. For clothing to look their finest, it’s imperative to have a proper fit. There comes a time in most people’s lives that a favourite knock out dress or suit starts to become a bit of a squeeze. barker provides a great alternative to buying new clothing by altering last season’s garments, with our in-house expert tailors who will repair and alter your garments to bring it back to life for a fraction of what a replacement would cost. We are confident that we provide exceptional value for money through our extensive experience, brilliant workmanship, and superior service. Our aim is to always remain accessible, giving as many people as possible the opportunity to lengthen the lifespan of their wardrobe because we care. From time to time we even treat our customers to some irresistible special offers. You’re welcome. 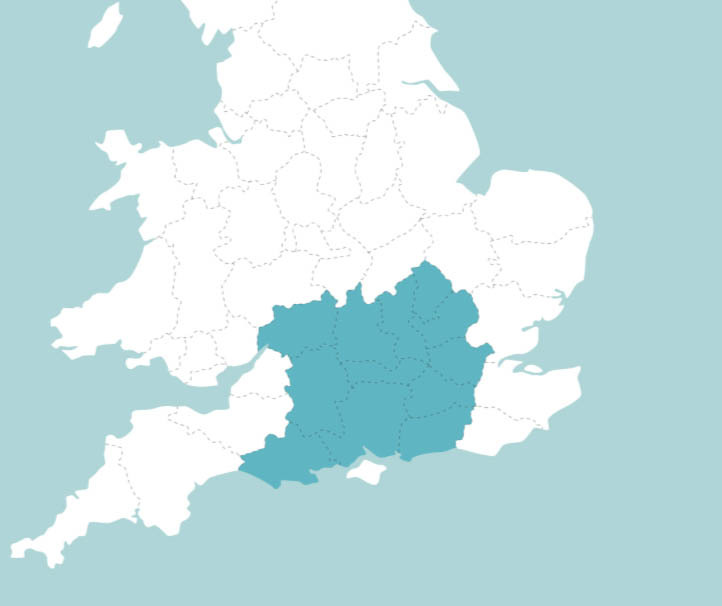 Our collection and delivery services operate within parts of Southern England and Greater London. We assist many of the country’s finest homes, families and working professionals providing bespoke laundry and dry cleaning services.